I took a picture of awesome Pacific Ocean in Shonand-Daira (in Hiratsuka, Kanagawa, Japan). I really like the color of the reflection of the ocean. I found a video on how they make Raspberry Pi in the UK. 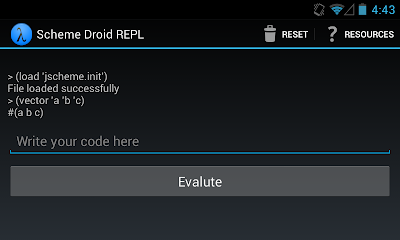 I'm thinking of doing a clustering experiment with Raspberry Pi soon. I took a picture of the clouds today because it was pretty. I like the cream colors. I found a Jazz Funk Slap Bass solo video. Made me want to play my Fender Japan Custom Jazz Bass again after some time. I went to Odawara today, so I visited the Odawara Castle. Took the pictures with au biblio. 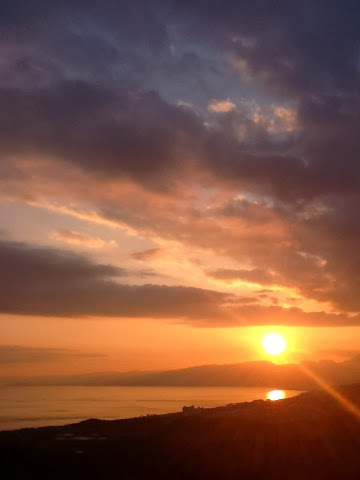 I took a picture of the sunset with iPad 2. I listened to the MIT Community Radio using iPad 2 today. 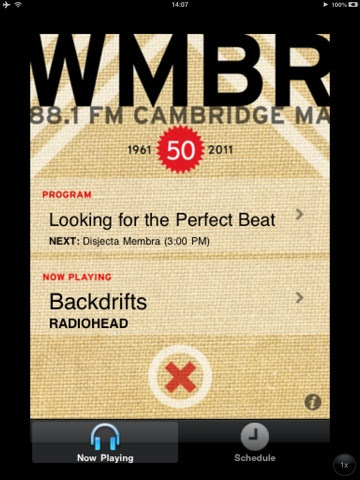 I used an app called WMBR to stream the radio as a web radio. D.I.G.I.T. 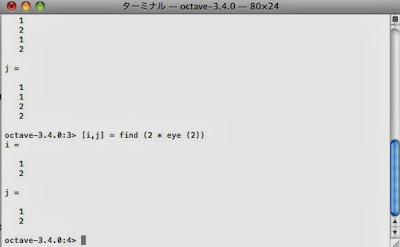 from Teehan+Lax Labs on Vimeo. 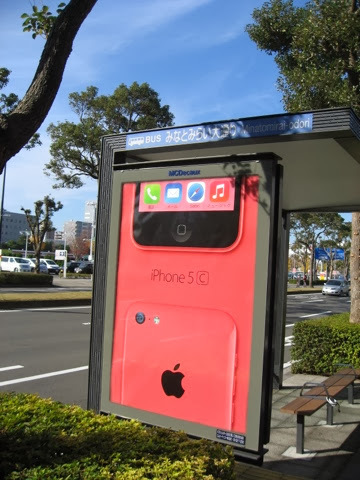 There was iPhone 5c advertisement in Minato Mirai Oodori in Yokohama, Japan.